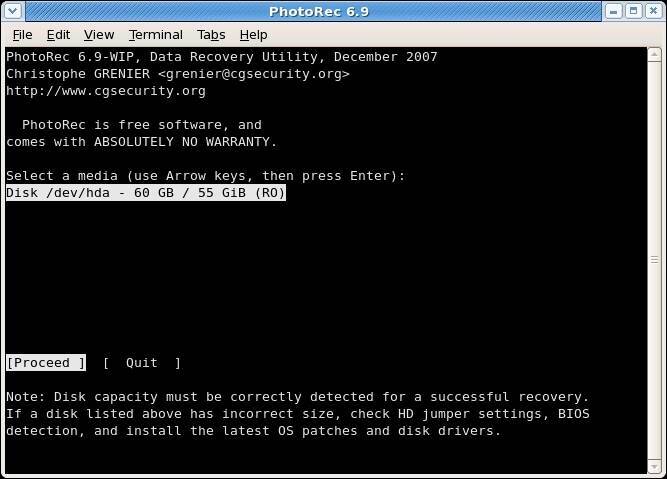 This article we'll introduce the best Recoverit memory card recovery software to help you recover data from memory card. 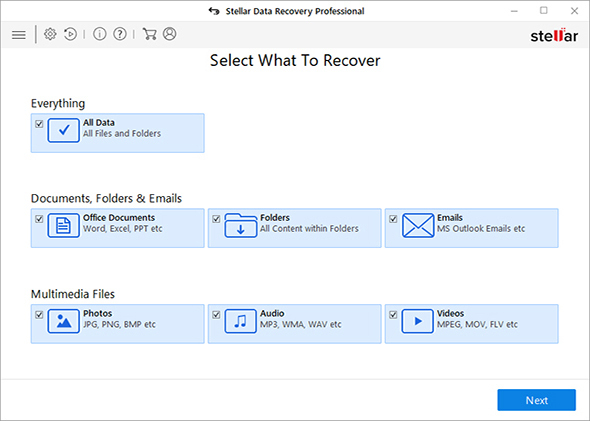 Top option for data recovery software to recover all the file types from devices you lost. How to recover data from memory card? Even the memory card got formatted or corrupted? The following guide we will introduce the top 10 free memory card recovery software for you. With the memory card data recovery software, you can easily to recover data from formatted memory card. Also, recover data due to accidentally deleted or lost, and the memory card got damaged. Recoverit Data Recovery is one of the best and effective memory card data recovery software to help you retrieve lost/deleted data back. Also, it supports to recover any data from any storage device including SD card, computer hard drive, USB flash drive and other storage media. 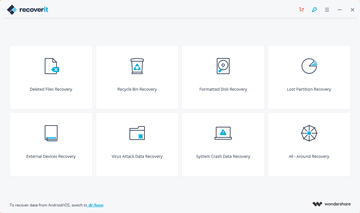 Moreover, Recoverit Memory Card Recovery program can help you retrieve data from crashed computer when you cannot boot up the PC, it supports to create bootable media and access to the crashed system to get your data back. Recover lost data from memory card easily, effectively, safely and completely. Recover data and files from formatted or corrupted memory card. Recover memory card due to accidental deletion or lost, formatted, virus attacked and devices error. It is undoubtedly one of the best programs that helps in recovering lost data without any problems. It is advised that the memory card recovery software is downloaded and installed without any delay to get the best results. Download page of the software is very confusing. It also adds other features without considering the user. The program is very easy to learn, and the users can have the disks and files scanned at a high speed as compared to the other rivaling software. 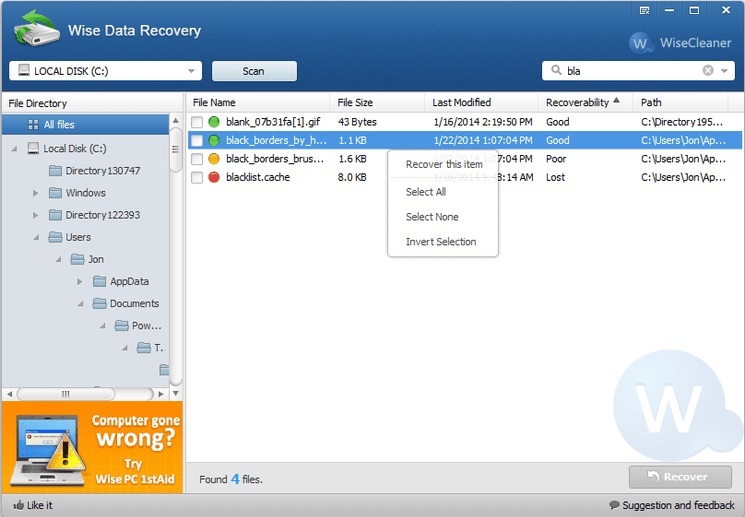 This memory card data recovery software is also easy to use when it comes to recovery. The download file is small and light in size. The corporate users cannot take the advantage, as the program is only available for home users. Being a free memory card recovery software this, software offers a lot to its users. The users do not have to be a tech savvy to use this software. The users just need to download the program and install it with ease to get the best out of the software. The program is compatible with all the file systems. There are unlimited data recovery options when using this program. There is no portable version of this program. It is a far better choice as compared to the other memory card data recovery software as its interface is very easy to use and it provides the best results to the users. Even non-technical users can also take advantage of it. Only for the non-commercial use. 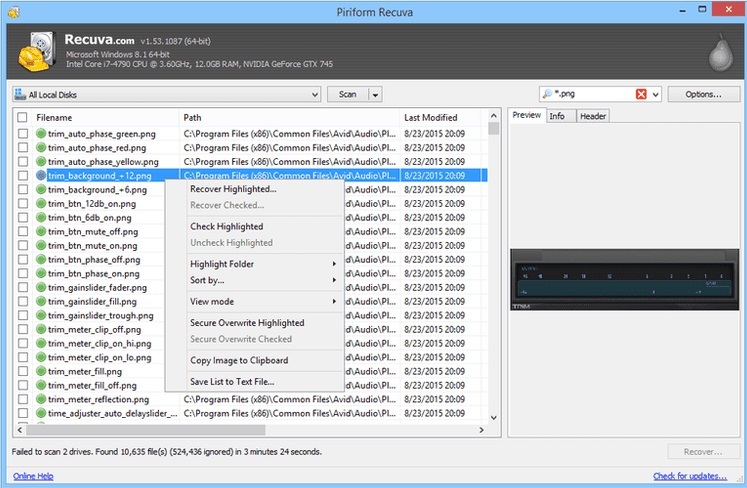 Most definitely this program needs no introduction as PhotoRec is rated as excellent software. 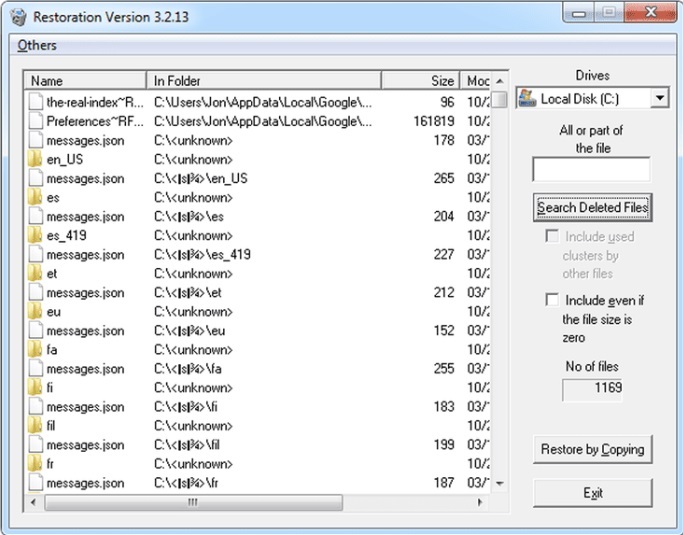 It supports to recover any file types from various storage devices. The powerful functionality of the software makes the memory card recovery software easy to use and it also restores the files in no time. 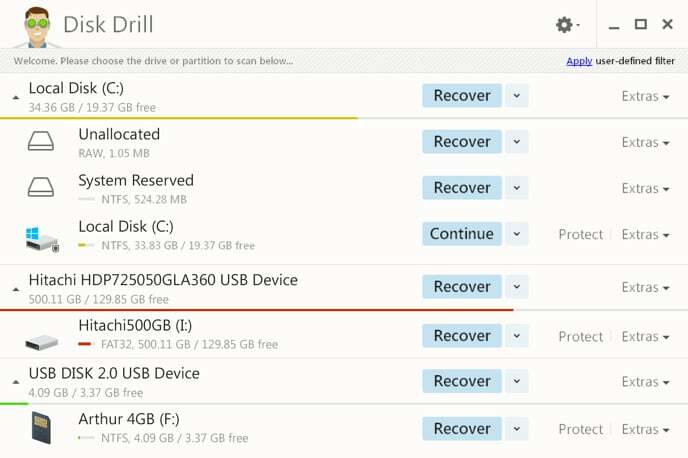 It supports to recover any data files back for free. It supports the Windows, MacOS and Lunix system. It is difficult to use for beginner. 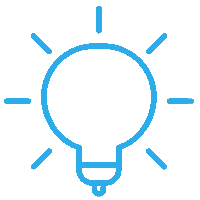 The program has been specifically designed keeping in mind the needs and the demands of the customers, therefore, it is very easy to use for the recovery of files. This amazing memory card recovery software has an exe of just 500KB. Small in size i.e. about 1MB when installed. This program is designed to ensure the priority of the USB drives. It is indicated that the user will be able to get the best results once the memory card recovery software installed. It is developed only for the Windows OS. Isn't compatible with Windows 8. All in all, the top memory card recovery software mentioned above are all powerful in recovering lost data from memory cards. You can consider the advantages and disadvantages and select the one you prefer to give it a try if you encounter data loss from memory cards or other storage devices. 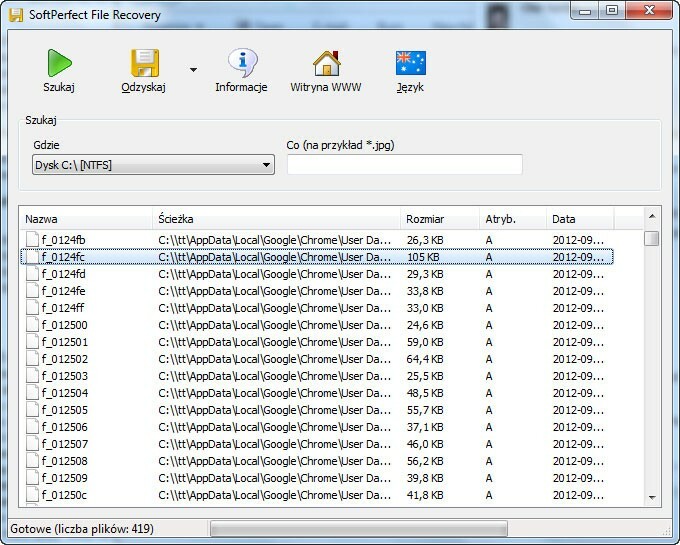 We recommend Recoverit Data Recovery software, it is quite easily and effectively to help you recover data from formatted memory card.